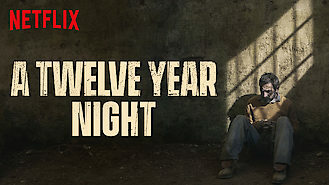 Looking to watch A Twelve Year Night tonight? Future Uruguayan president José Mujica and his fellow Tupamaro political prisoners fight to survive 12 years of solitary confinement and torture. Their knuckles were raw from tapping code through prison walls. Their bodies were weakened by torture. But their spirits could not be broken.